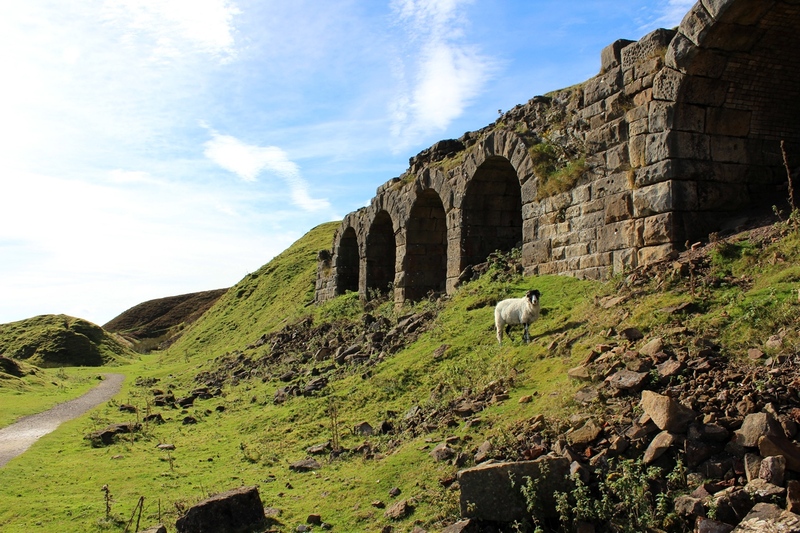 On our final day of exploration we headed to the top of Chimney Bank in Rosedale, so named for the ghostly remains of a 19th century ironstone mine, where the gigantic kilns still stand. It was a clear day and the panoramic views were stunning. We followed a route down the old railway tracks, passing the famous chimneys. 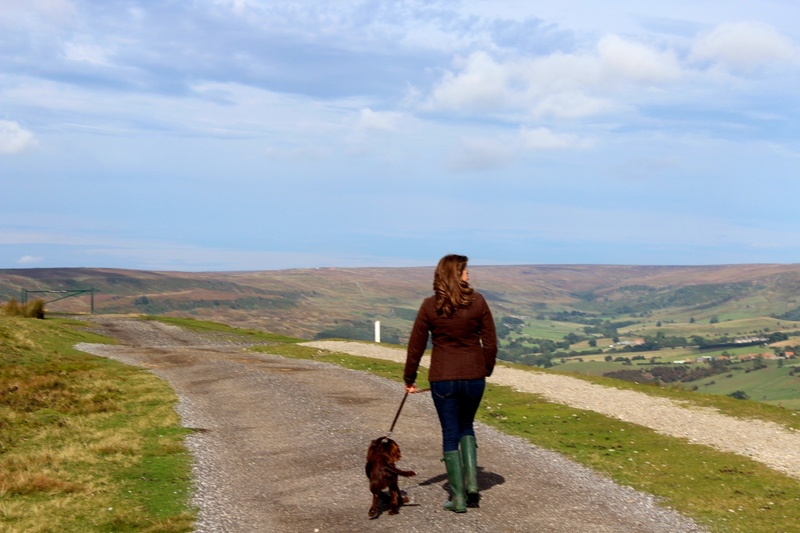 Being the hunting season the heather clad hills were filled with pheasants and grouse, their calls providing a soundtrack to our walk. 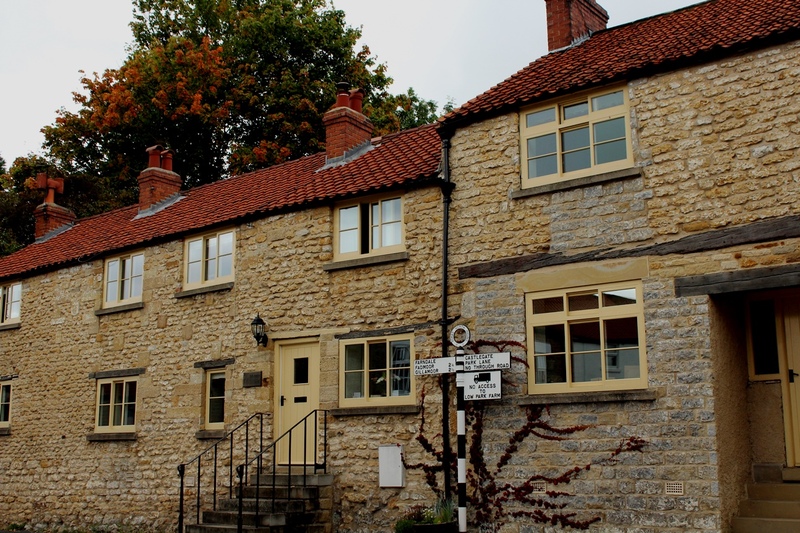 Feeling hungry after our ramble we drove to the nearby town of Kirkbymoorside where Wednesday has been market day since 1254. 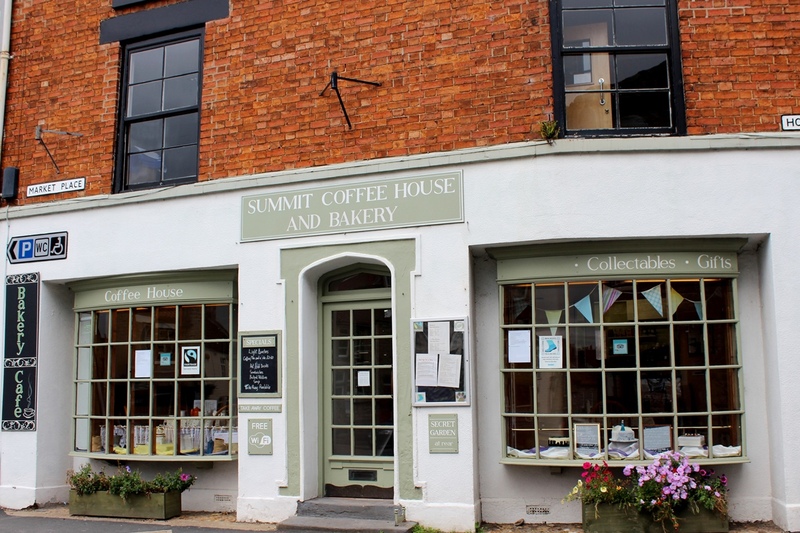 Unfortunately as we arrived late afternoon most of the stalls were already packing up, however as we rounded a corner we stumbled upon Summit, an attractive cafe with a sign welcoming dogs and muddy boots. We were made to feel very welcome and the young waiter even brought a bowl of water for our excited little spaniel. 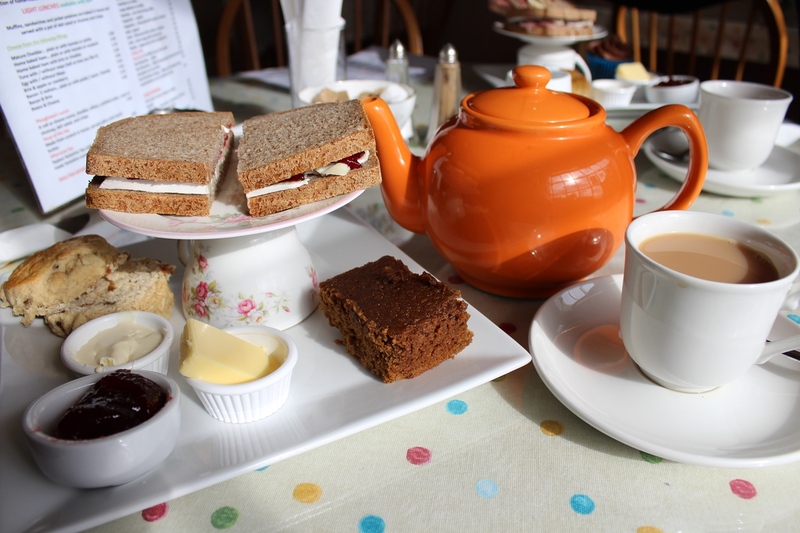 The afternoon tea was extremely good value at £6, and you could choose any sandwich from the menu, as well as any cake from the tempting counter top. The bread and scones were clearly freshly baked and the parkin almost as good as grandma Pierrepont’s parkin. 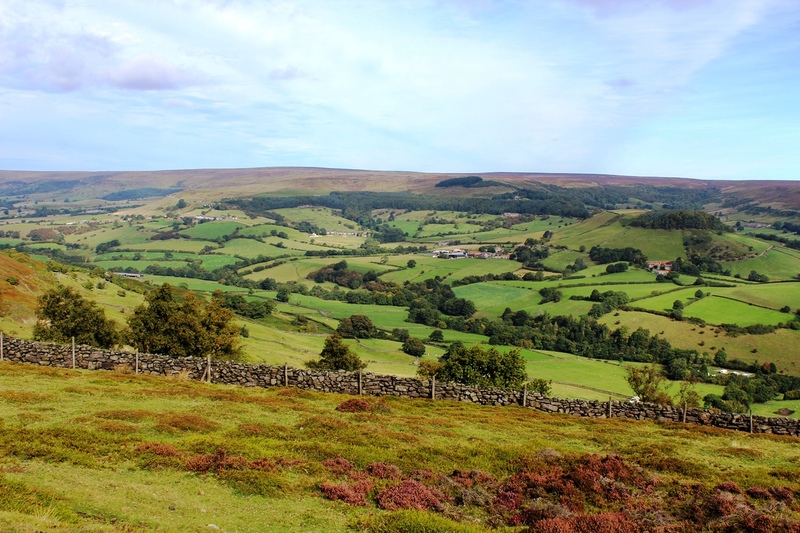 And so our adventure came to a close and we wound our way back through the pretty villages and sweeping moorland with full stomachs and an even fuller memory card!